Homeowners often aspire to have lush and healthy lawns. After all, being able to lay in the grass or play with the kids within the comfort of their own home is a great feeling. However, maintaining a lawn can be daunting to them when they consider all the fertilizers, irrigation, pesticides and lawn care required. So, if your customer is wanting to forego their lawn or replace a portion of it, here are six alternatives to suggest and some lawncare near me. This is a fantastic alternative to the typical lawn grass, especially because it doesn’t require a lot of maintenance. This low-growing perennial plant produces pretty flowers characterized by their yellow center and white petals. 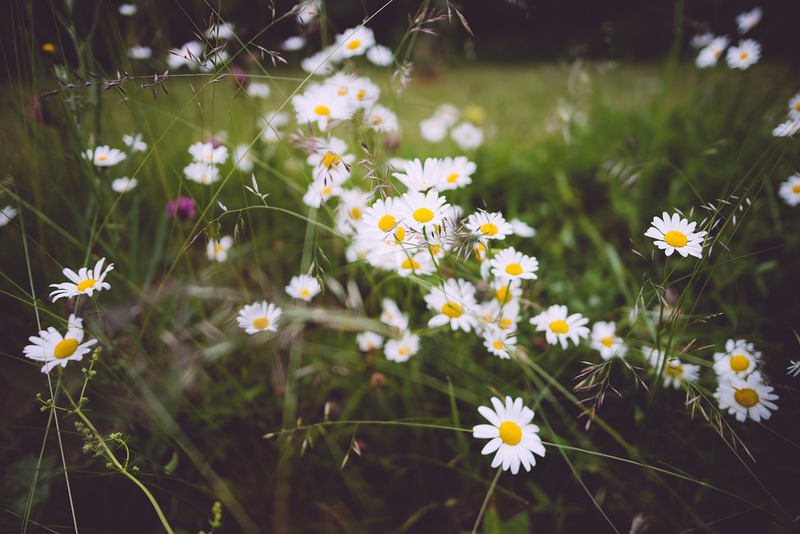 Moreover, the Roman chamomile will make your client’s lawn smell better with a scent reminiscent of apples. Roman chamomile plants will thrive if they are provided with full sunlight. However, they will still grow even if they receive less sunlight than necessary. Regardless of the season, the Roman chamomile needs to be in a well-draining soil. This will help the plant to spread all over the lawn in no time. Lastly, foot traffic shouldn’t be a problem as long as it isn’t excessive. Lawns require a lot of maintenance, so why not replace the natural grass with an artificial variant? Synthetic grass basically has the same appearance and texture as natural lawn grass. Some artificial grass is made of nylon while others are constructed out of polyethylene or polypropylene. Nylon grass can resist heavy traffic and sudden increases in temperature. 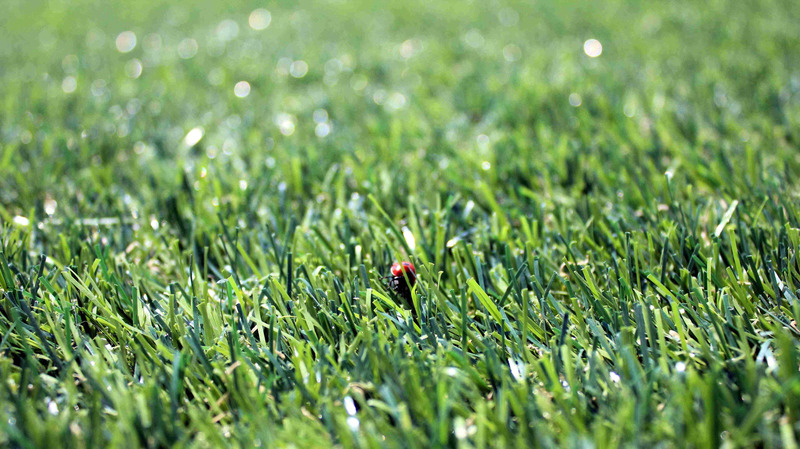 Polyethylene grass feels soft and looks vivid while polypropylene grass sacrifices durability for affordability. No matter your customer’s choice of material, synthetic grass is definitely a cheaper option than natural turfgrass when it comes to maintenance. Don’t let the name of this plant fool your customers into thinking that their lawn will look completely black. The reality is that the black scallop bugleweed merely has dark leaves and blue flowers. This flowering plant cannot tolerate heavy traffic, but it is a good option as an edging material. 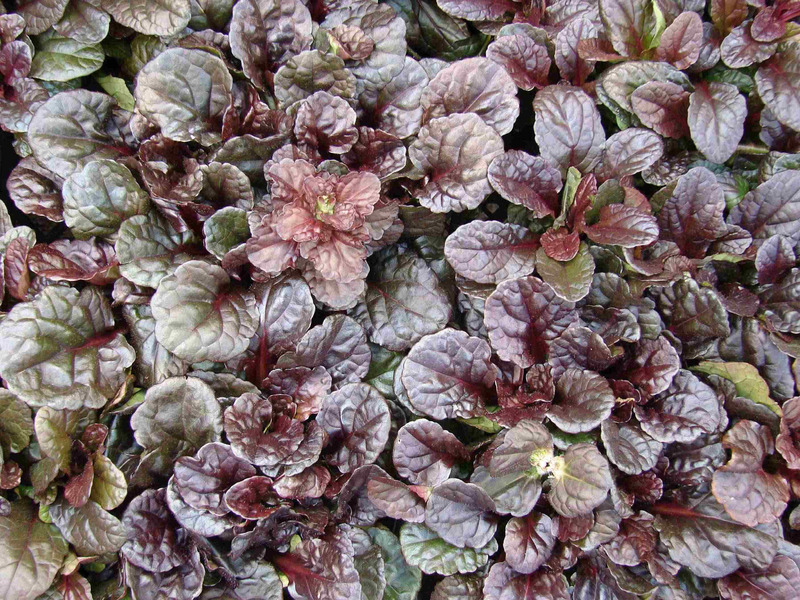 In addition, the black scallop bugleweed can effectively impede pesky weeds from spreading all around the lawn. This plant does not even spread too fast — it will just spread to eight or so inches annually. Use well-draining and fertile soil for growing these plants. Don’t forget to trim the flowers after they have bloomed. Apart from synthetic grass, you can also substitute your turfgrass for ornamental grasses. These include various grass varieties such as blue fescue, little bluestem, blue oat grass and fountain grass. 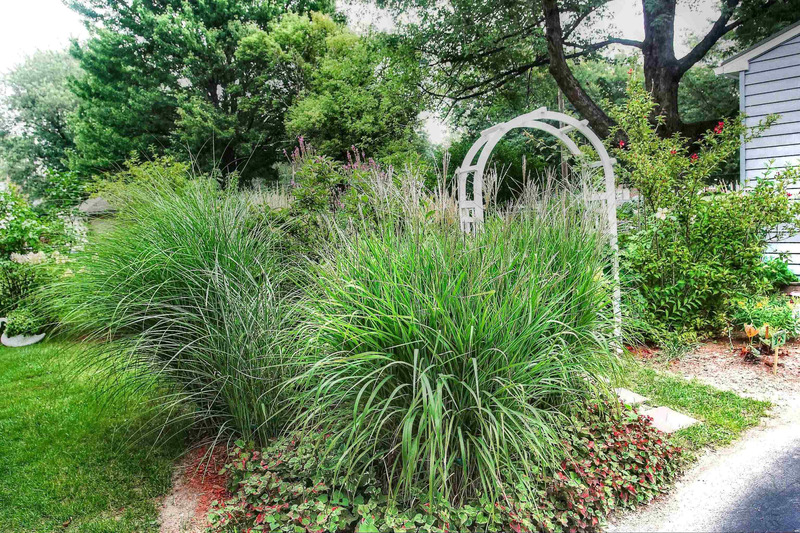 These types of grasses have a commendable resistance against extreme heat. They can grow well in most types of soil without much maintenance. You barely have to apply any fertilizer — and they’re resistant to both pests and plant diseases. Furthermore, these natural grasses don’t need to be mowed like turfgrass. They can easily retain their shape even after being covered by snow. Homeowners will also have no problem with them spreading aggressively since ornamental grasses rely on seeds and not on rhizomes to reproduce. Still, do note that they cannot tolerate foot traffic — they are only meant for the aesthetic enhancement of your lawn. 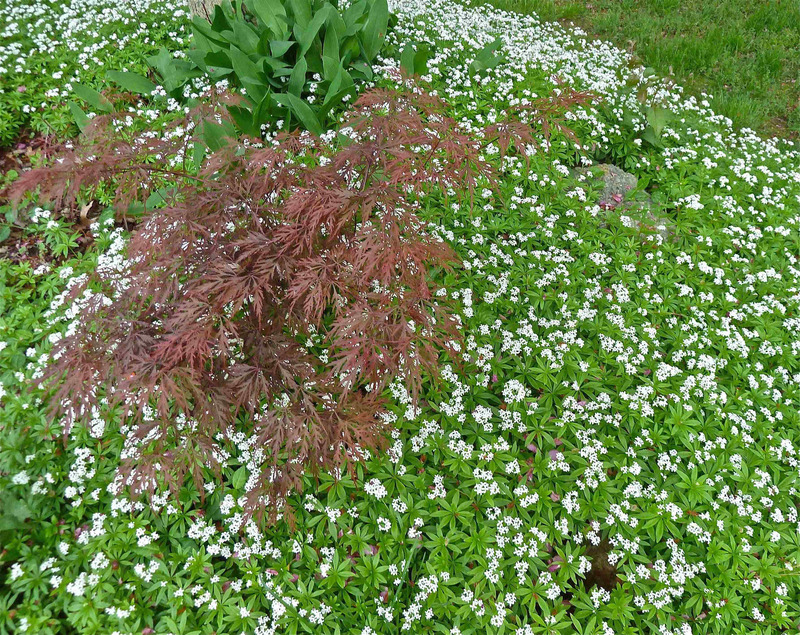 Summer is a fantastic period to have red creeping thyme on your customer’s lawn. During this season, the flowers will bloom and cover the lawn with delightful red and purple colors. This low-growing plant can withstand regular foot traffic and it looks great when grown around stones and patios. 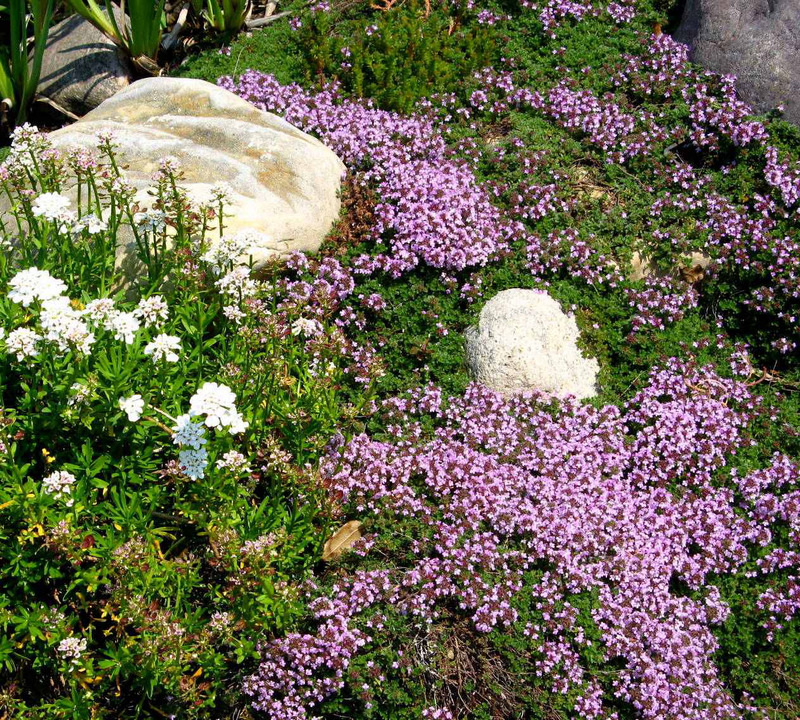 Ideally, red creeping thyme should be grown in well-drained soil and provided with full sunlight. This flowering perennial plant is actually edible, but it’s also a fantastic lawn alternative. It releases a good scent and it looks visually distinct. Apart from the lovely white flowers, the sweet woodruff has leaves resembling the shape of stars. Thus, this plant can enhance the overall texture of your client’s lawn. If those weren’t enough, do note that the sweet woodruff barely requires irrigation and it is highly resistant to weeds. Overall, homeowners shouldn’t worry about finding a replacement for their turfgrass, as these are just a handful of the many options available. The traditional lawn looks great, but the other choices have their own set of advantages, as well. EDITOR’S NOTE: This article was written by Ann Sanders, the founder and main editor of A Green Hand. A Green Hand provides information organic gardening and healthy living.